Hello, dears! Today I'm wearing my new blazer from Shein and the sparkly boots you saw in the older post (Check here is you hadn't). I was super excited for the new pieces I've got. 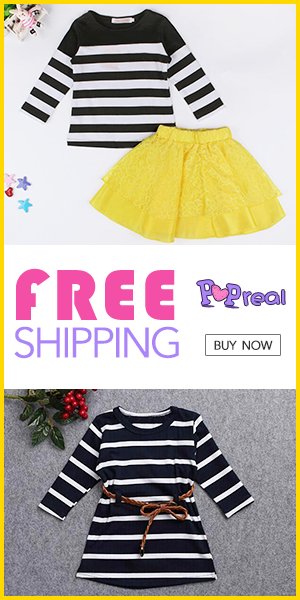 I know I love to order from Shein. It the safest online shop where I get what you really order. This new blazer is super soft. I absolutely love the colors and the shape. What do you think? Do you like it? Your blazer is really pretty! The blazer has the cutest print, I love it! That jacket is so nice! I love the colour combination! What a beautiful jacket, love it!